In this age of record-breaking hypercars (and their track-only brethren) you’d think that your automotive kicks wouldn’t need to come any faster. 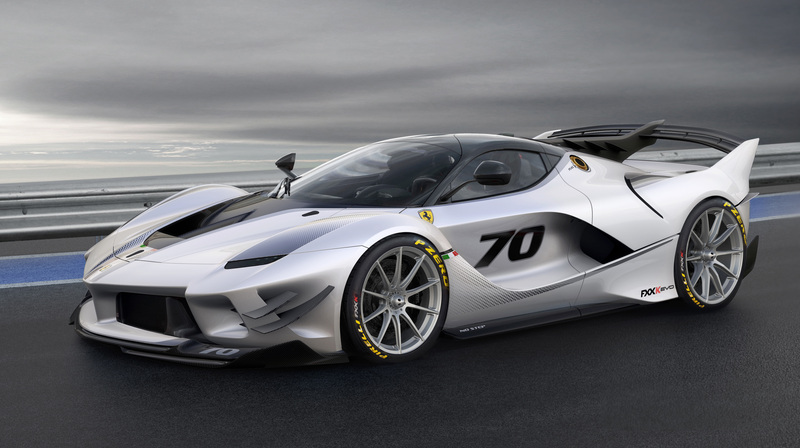 However, if you believe your LaFerrari-based track tool feels a little too tardy, don’t despair; Maranello have just announced the 1050hp Ferrari FXX-K Evo. Available as both an upgrade package for existing FXX-K owners and as “an extremely limited-run model”, the Ferrari FXX-K Evo uses some of the lessons learned by the Scuderia in its Formula 1 and sports car racing campaigns. 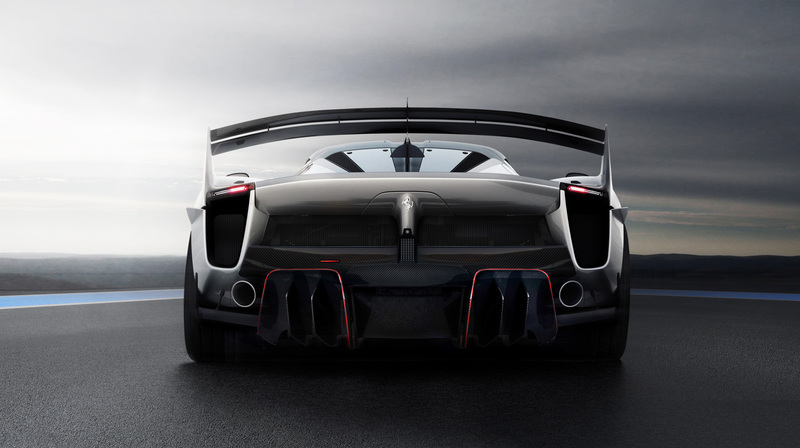 The result is a new aerodynamic package – developed from countless hours of CFD and wind tunnel testing – generating a similar level of downforce to Ferrari’s World Endurance Championship GT cars. 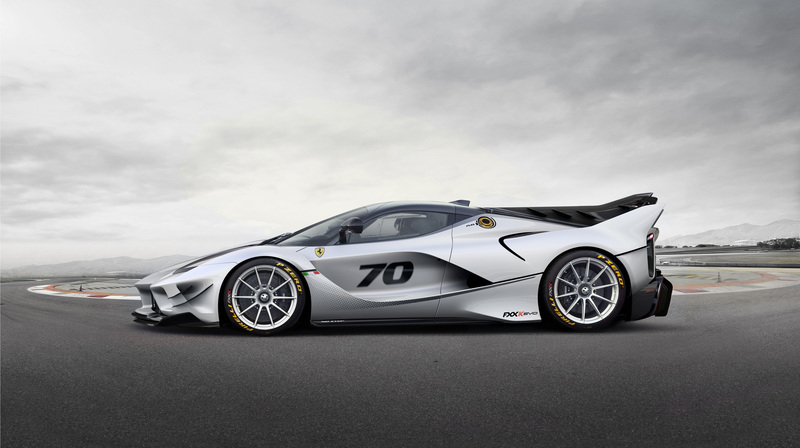 This represents a 23 per cent increase over the ‘standard’ FXX-K (and a mighty 75 per cent increase over the LaFerrari road car). To cope with all the extra downforce, the suspension has been revised, while inside the cockpit has also been revamped with a host of new tech. Front and centre is a new steering wheel, inspired by the button-bedecked F1 units. Unlike the road cars, the paddle shifters are integrated into the wheel assembly while there’s a new Manettino dial for the KERS hybrid system, allowing you to precisely control the electrical power to the racing slick-shod rear wheels.